You can’t beat a bit of mood-boosting greenery in the home – not only are plants great interior design additions, they literally help breathe life into rooms. Indoor plants are great at increasing humidity and reducing airborne dust – and NASA has even revealed that houseplants can remove up to 87 per cent of air toxins in 24 hours. The age-old warning that plants rob us of our Oxygen at night when they respire may well be true for some varieties, but did you know that plants like succulents are not only air purifiers, but put in a late shift while we sleep, producing Oxygen throughout the night? This means that not only do they look great and help reduce stress; they’re also the perfect bedroom companion. 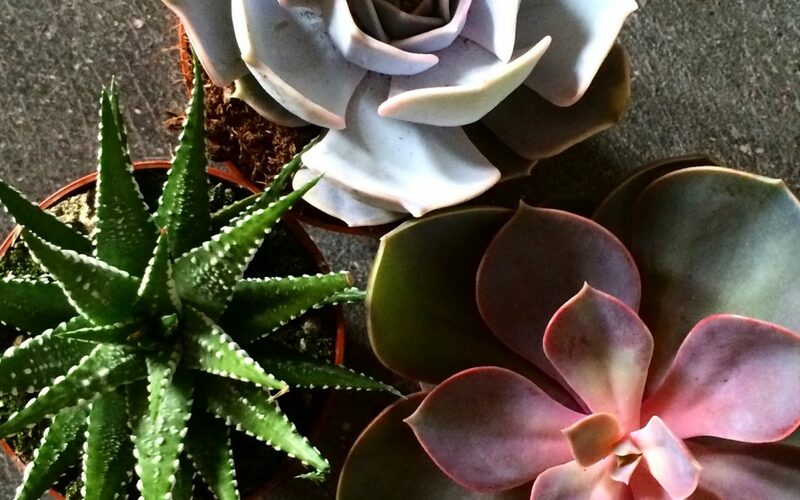 Why not mix succulents with other detoxifying plants to create your own oasis?